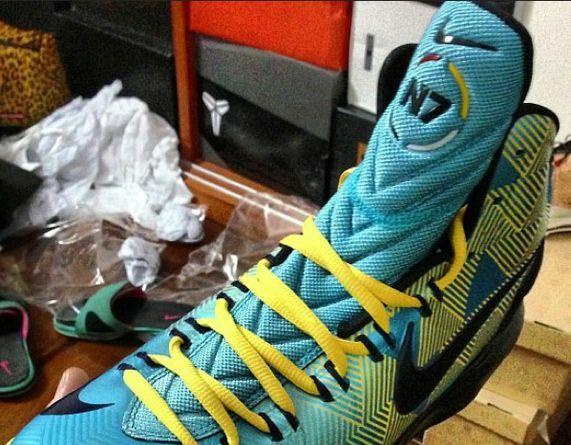 Nike Basketball continues their yearly N7 Program that provides access to sport and physical activity, for Native American and Aboriginal communities with a focus on youth. 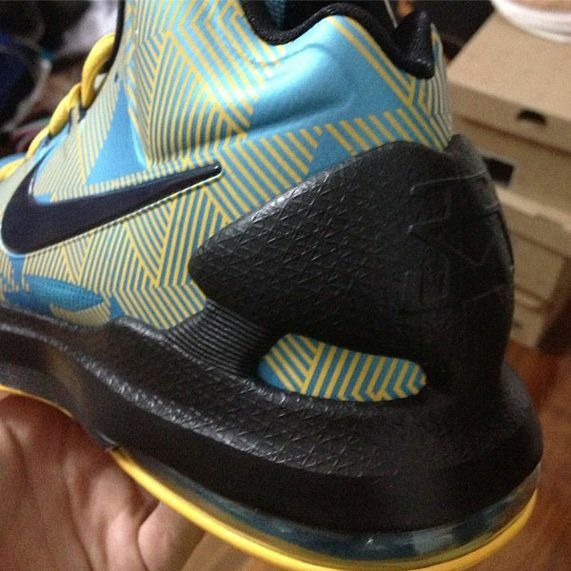 Seen here is the first silhouette to make headlines from the collection, sporting a Blue and Yellow theme with native patterns featured on the uppers. 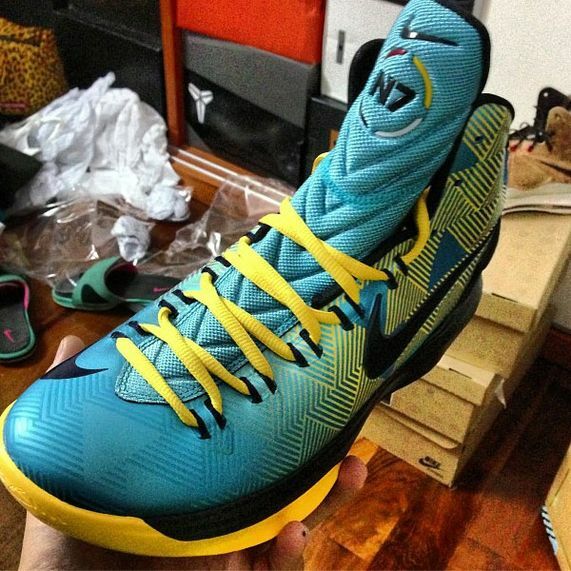 As we move further into spring, expect the Nike to unveil the entire N7 collection. 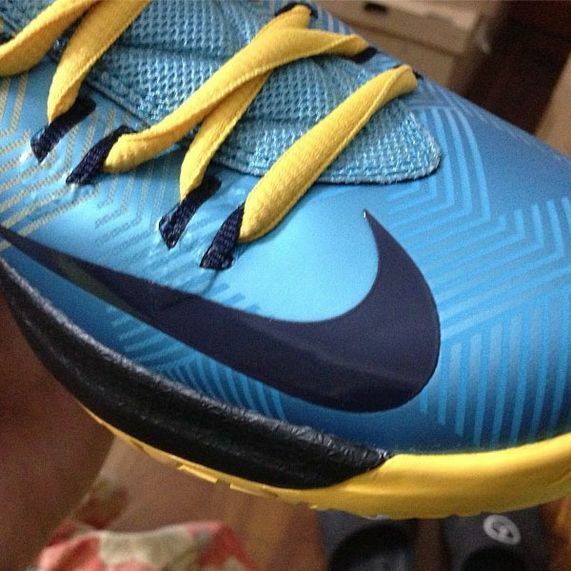 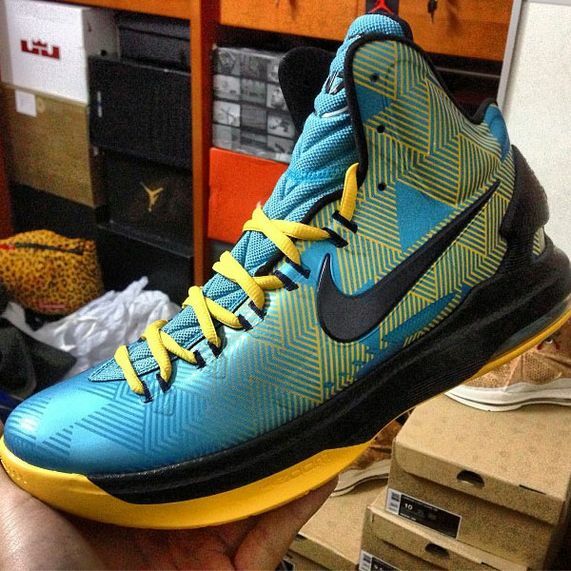 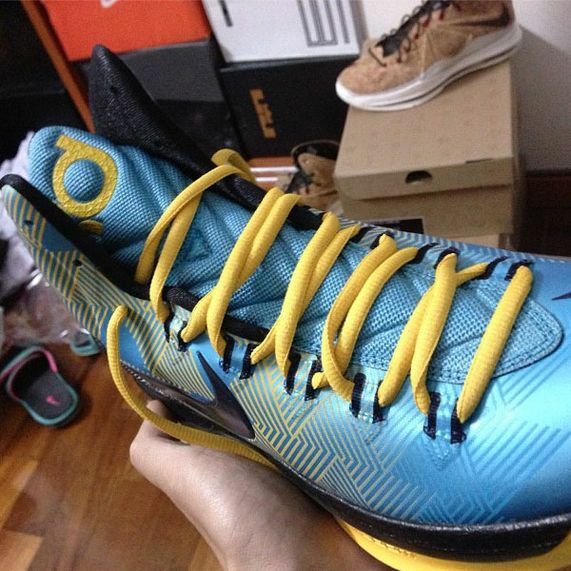 Let us know if you’ll be picking up the KD V – N7 when it releases.